Music has raised $ 18,790 from 59 gifts! Support the UMW Music Department on #MaryWashDay! 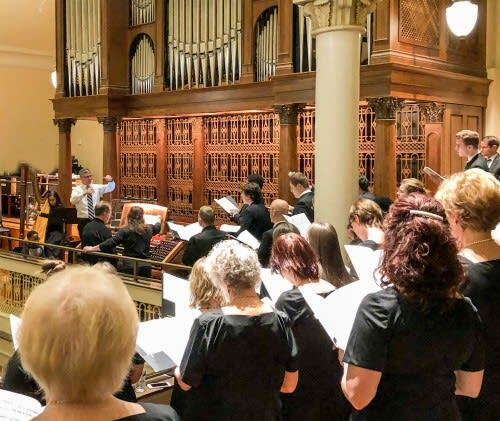 The UMW Music Department provides for the musical life of the campus, fostering an environment in which any student can continue to use and develop their musical abilities and interests. The music major curriculum is flexible, giving students choices over what specialties to concentrate on, while also building a broad foundation in a comprehensive set of musical skills. The breadth of experience among our faculty enable a very high standard of instruction and mentoring, and our students have gone on to pursue a wide range of careers within the music profession. Making music is activity. There is a physical toll to instruments and other equipment over time. We always need to be maintaining and replacing our instruments as well as acquiring new ones. We have recently signed a contract with Kawai Pianos to renew the university’s fleet of pianos, the most recent of which were bought in 1992 when Pollard Hall was last renovated. 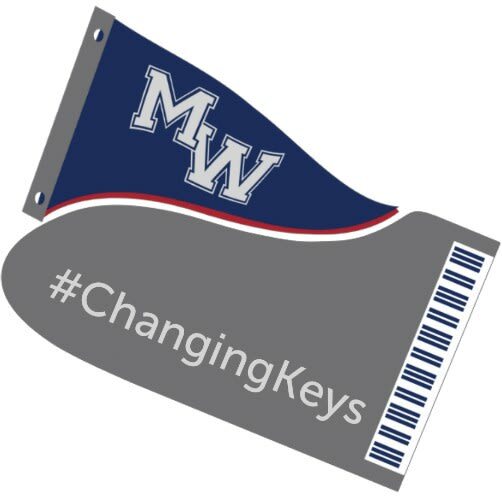 They have given excellent service for generations of students, but it is time to start changing keys. We are raising money for new pianos for the department. 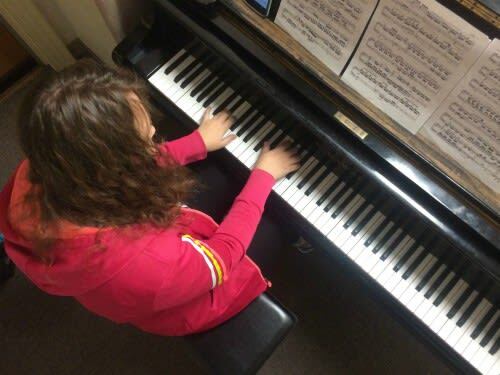 A group of donors has collaborated to offer two Giving Day challenges to help us raise funds for new pianos: a $6500 dollar-for-dollar challenge, and a $4000 bonus once we have received 25 gifts on Giving Day. Meeting these challenges will allow us to kick off our changing key initiative with the purchase of a grand piano (and more). Every dollar helps, so please help us to reach our goals. FULL MATCH MET! THANK YOU, ANONYMOUS SPONSORS AND OUR MUSIC DEPARTMENT DONORS! Several anonymous donors have come together and will match all gifts to the Music Department on Mary Wash Giving Day, up to $6,500. Gifts received on Giving Day will fund the purchase of one or more new pianos. Make a gift to the Music Department and DOUBLE your impact! CHALLENGE MET! THANK YOU, ANONYMOUS CHALLENGE DONORS AND MUSIC DONORS! Unlock an extra $4,000 to purchase a new piano when you make a gift to the Music Department! When the Music Department's Piano Fund receives its 25th gift, a group of anonymous donors will give $4,000.